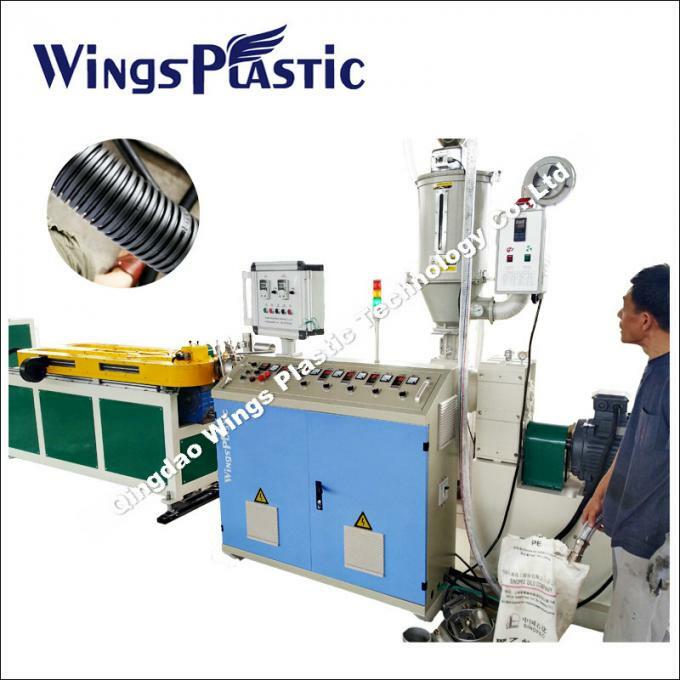 Qingdao Wings Plastic Technology Co., LTD. produce single wall corrugated pipe , high temperature resistant, hose corrugated pipe equipment, corrosion resistance, wear resistance, high strength. 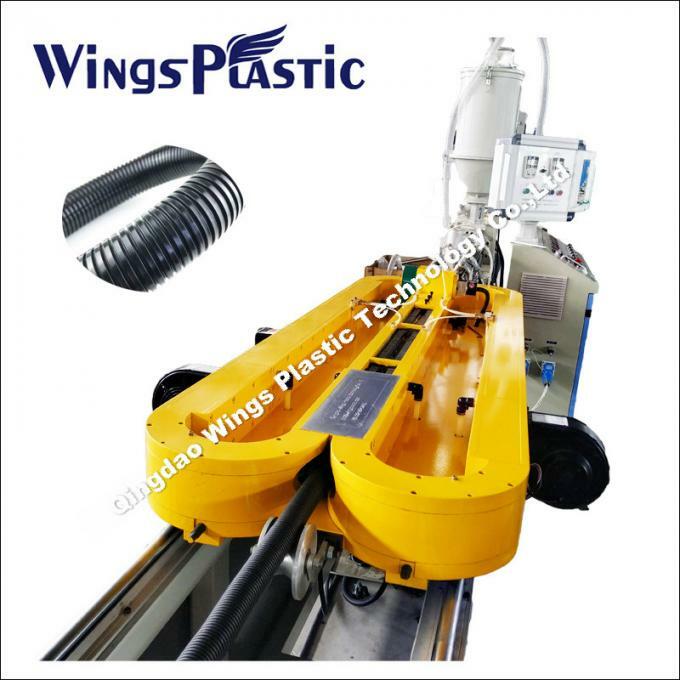 Used for electrical threading pipe, auto threading pipe, casing, machine tool products, food packaging machinery, electric locomotives, engineering installation, lamps and lanterns, automation instrumentation and other fields, the market demand much. The pipe produced by our machine is corrosion resistance, impact resistance, flexible and elastic , smooth surface, sighess break joint . It is widely used as automotive wiring harness pipe, mechanical electric line conduit hose, threading pipe , drainage pipe with small holes. 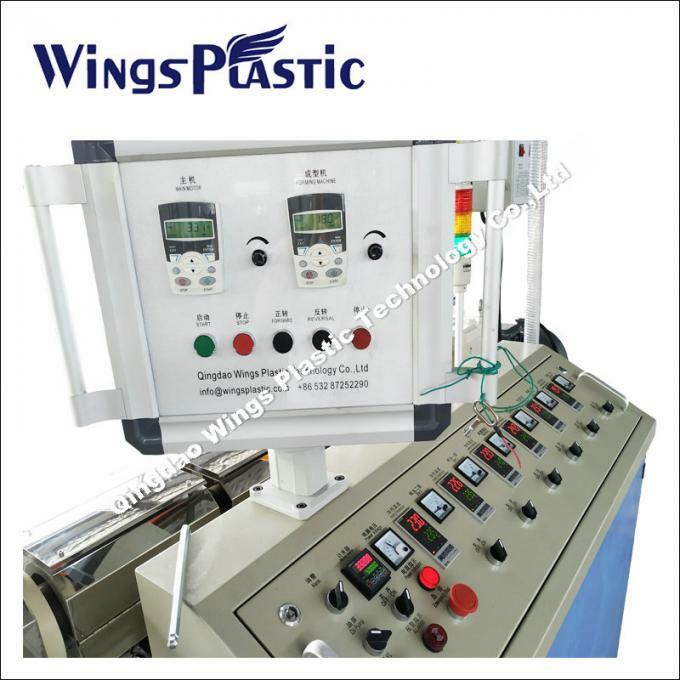 Always, we have running machine in our factory, we could test the running machine for you, please come and check. Our corrugated forming blocks pictures: it could be two diameters, it will reduce the time to changing the blocks for customer. 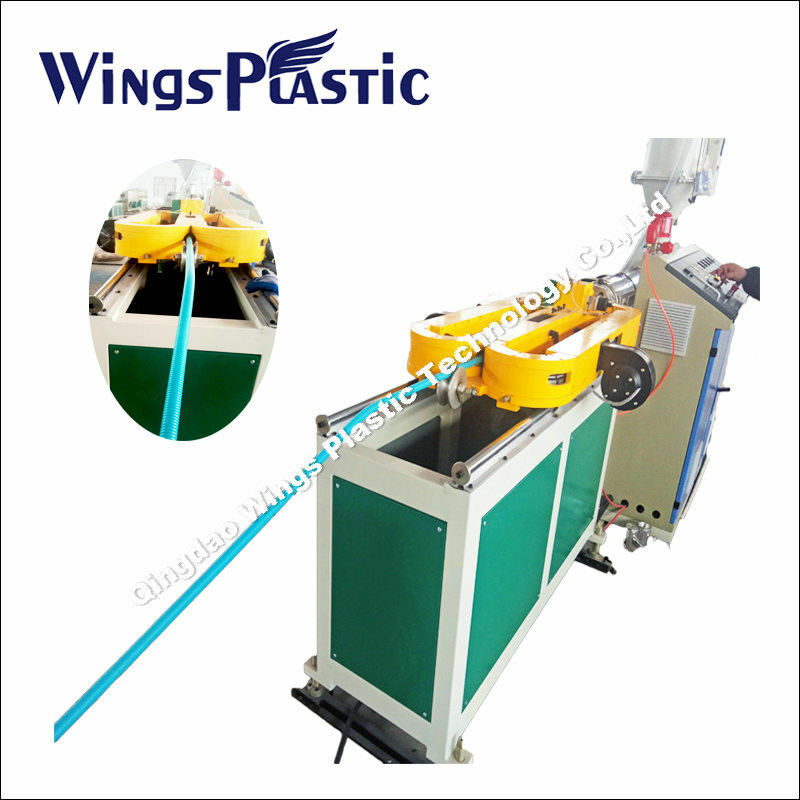 Our machinery line: the single screw extruder with automatic feeding system, corrugated forming machine, pipe winder.